Have you ever considered pre pooing your hair? It sounds strange but treating your curls prior to washing can actually be very beneficial. No matter how careful you are, the washing process can be tough on curls. Shampoos and cleansers can strip the natural oils from your hair, making for dry, brittle curls. Therefore, this is why you should pre poo. First of all, what is pre poo? It’s a pre treatment that’s applied prior to washing. Apply it to the scalp as well as your curl’s strands. Every curly girl can benefit from a pre poo treatment. It helps protect curls from the harsher chemicals in shampoos, helps restore lost moisture and shine, as well as softens curls. You can even combine the yogurt, banana, and honey to make your own! Divide curls into even sections and gentle detangle using a wide toothed comb or fingers. Use extra conditioner if necessary to avoid pulling or tearing. Carefully cover each section with pre poo treatment, making sure all curls are coated. Cover your scalp as well. Twist or braid each section, securing the ends with elastic if necessary. Cover with a cap and allow to sit over night. Wash curls using a mild, gently cleansing shampoo and follow with your conditioning treatment, or a deep conditioner. 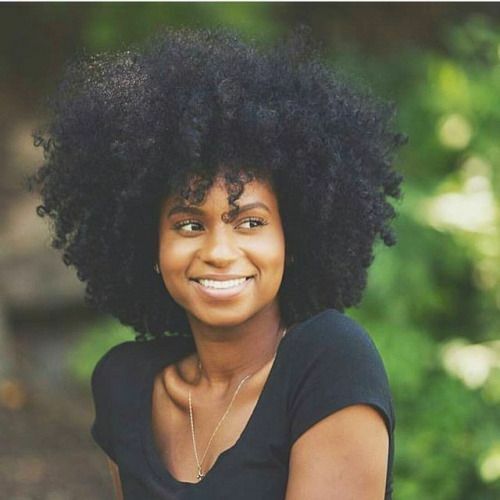 Are you worried about keeping your curls moisturized? If so, check out these treatments on how to keep curls moisturized. Let us know your favorite curl care products, what works for you, and how you moisturized.